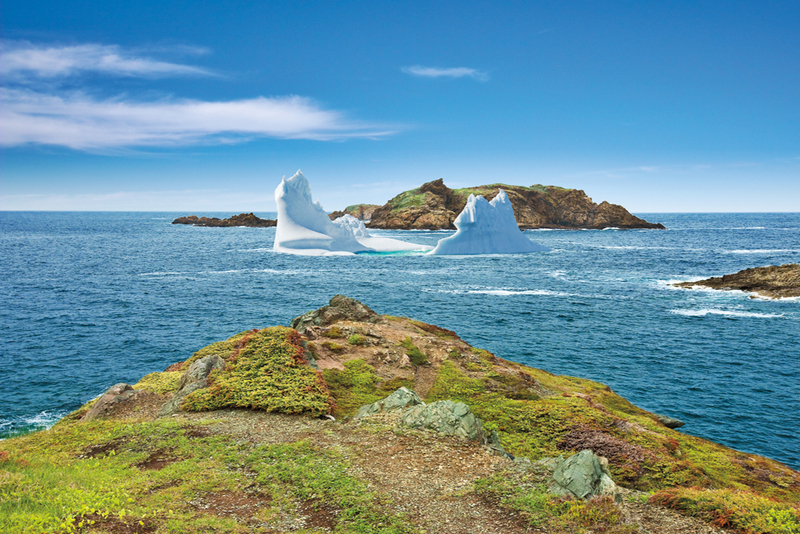 The insider advice on this page is from Wendy’s Trusted Travel Expert for Newfoundland and Labrador, Nova Scotia, New Brunswick, and Prince Edward Island: Jill Curran of Maxxim Vacations. 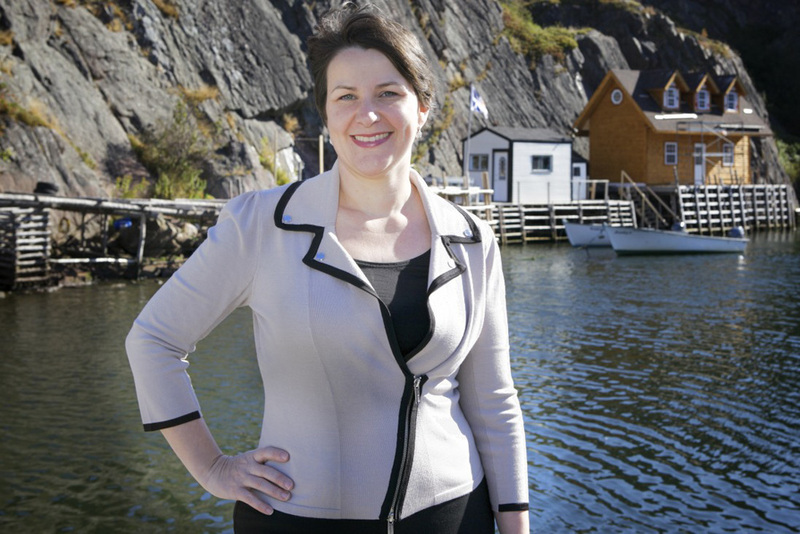 Jill was raised in a small fishing community in Newfoundland and is deeply rooted in Canada’s Atlantic provinces. 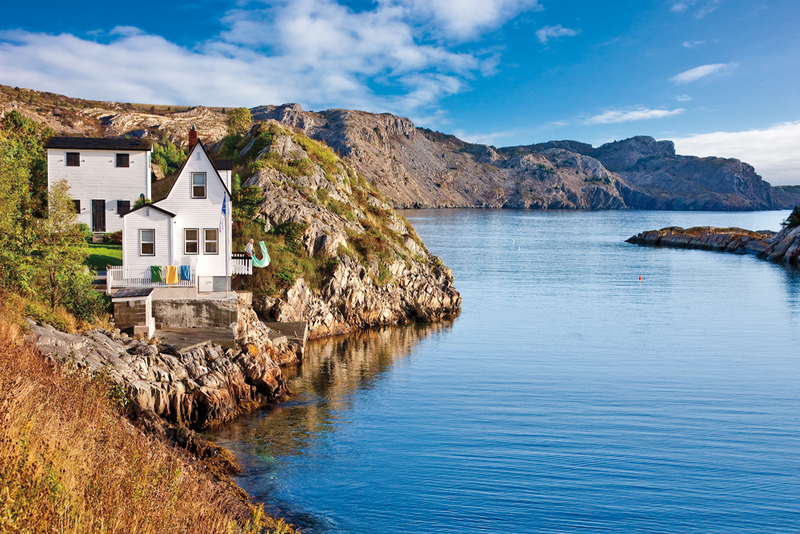 Her customized itineraries extend throughout Newfoundland and Labrador, and the Maritime provinces, uncovering secrets that most people miss: the side road with a stunning view, the tiny fishing village where you can chat with the locals over tea. On one of her culinary tours you might catch Shediac lobsters (and learn how to properly eat them) or dig clams and cook them on the beach. 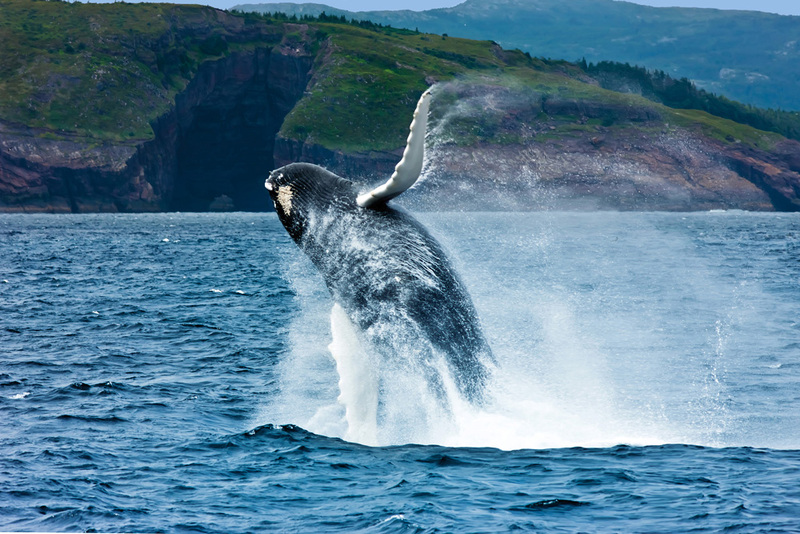 Her wildlife adventures include hiking through moose and caribou country, kayaking past puffins and gannets, and spotting right whales in the Bay of Fundy, home to half the world’s population of this endangered creature. Jill can arrange your complete itinerary, including airport transfers, car rentals, accommodations, guided tours, and more. Her tours are either self-drive or escorted, and her personally selected accommodations range from country inns and modest B&Bs to luxury hotels. One of her specialties is a seaside picnic lunch sourced from local ingredients (think chutney-glazed ham, garden veggies, homemade bread) and prepared in the 130-year-old lighthouse where her grandmother was born. Travel arrangements start at $2,000 per person for a 6-day self-drive itinerary. Mistaken Point Ecological Reserve. Embedded in the mudstone and sandstone of this picturesque coastline are fossils of the oldest creatures on earth. It’s currently in the running for a UNESCO World Heritage designation. 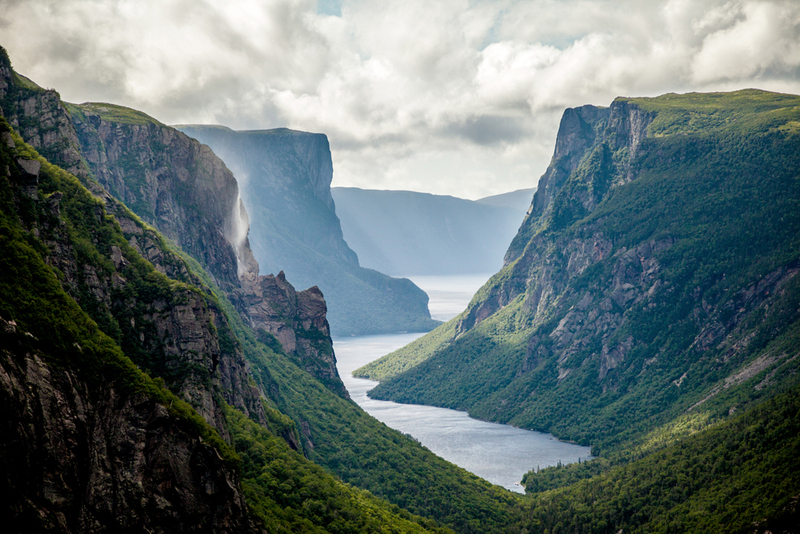 It’s one of seven UNESCO World Heritage sites in Atlantic Canada (out of 18 in the entire country). Battle Harbour. This small island off the coast of southern Labrador was settled in the early 1770s and was once the leading center of the Labrador fishery. With the decline of the fishery, the community disbanded in the 1960s, but thankfully tireless volunteers have restored the town to showcase daily life in the 18th to 20th centuries; you can even overnight in some of the historic homes—and you’ll be truly unplugged, as there’s no internet access. Although I’ve seen thousands of icebergs and hundreds of whales breaching in my lifetime, neither has ever ceased to amaze me. Where to go to improve your chances of seeing these wonders of mother nature? Twilingate, an area in the northeast of Newfoundland, is an iceberg alley; Bay Bulls, on the east coast, sits along the migratory pattern of humpback and minke whales (and is home to half a million puffins, too). A Jiggs dinner—known as “Sunday Dinner” throughout the province—is cooked in just about every house: salt beef, cabbage (or greens, either turnip tops or dandelion), turnip, carrots, potatoes, and pease pudding all boiled in one pot. Most restaurants serve this on Sundays too. Naps are known to occur after dinner (which is eaten at noon). The afternoon is the perfect time to catch traditional music in a pub or go for a great hike; some of my favorites are the East Coast Trail on the Avalon Peninsula, Signal Hill in St. John’s, or the Skerwink Trail on Bonavista Peninsula, all of which have unbelievable views. Fogo Island Inn is unique among lodgings around the world—it’s a hotel built by a community, and for a community; all of the profits from this high-design property go to the people of Fogo Island (an hour’s ferry ride from Newfoundland), a place once laid low by the collapse of the fishing industry. No detail of the inn has been overlooked, from wallpapers specially designed by local artisans to quilts handmade by the island’s craft guild; toiletries are sourced from nearby berries and botanicals. You simply can’t imagine the degree of effort that has gone into ensuring that everything here is done in the most ethically sound manner. Each guest is matched with a local host—not a professional guide, but a boat builder, or a quilter, say—who takes them around to see what life is really like on this remote island. We always recommend the full-board meal plan, as the award-winning restaurant and its locally sourced culinary delights are an essential part of the experience. Rates include all meals at the inn’s award-winning restaurant; its locally sourced culinary delights are an essential part of the experience. Ches’s Famous Fish and Chips, which has seven locations throughout Newfoundland. Locals order the namesake dish (always cod here in Newfoundland and Labrador) with dressing and gravy. The Sprout, in St. John’s. This casual vegetarian restaurant in the heart of downtown has been serving a loyal following for years; my personal favorite is the hummus sandwich. Raymonds, in St. John’s. Chef Jeremy Charles uses only the freshest, locally sourced ingredients; his style has been likened to Rene Redzepi’s, the much-celebrated chef of Noma in Copenhagen. Iceberg viewing, a popular pastime in this most easterly province of Canada, is typically at its best in May and June; prime whale-watching time is July and August, when 5,000 to 10,000 humpbacks make their way into our fish-rich water, followed by 21 other species of whales and dolphins and an astonishing 35 million seabirds. I love the warm weather in September, which is an ideal time for hiking; it’s one of our most underrated months. Early spring, as sometimes winter has not let us out of her clutches. It occasionally even snows in the beginning of May; my grandmother used to say that “May snow is good for sore eyes”—it was thought to have medicinal properties. Not understanding our geography and driving times. 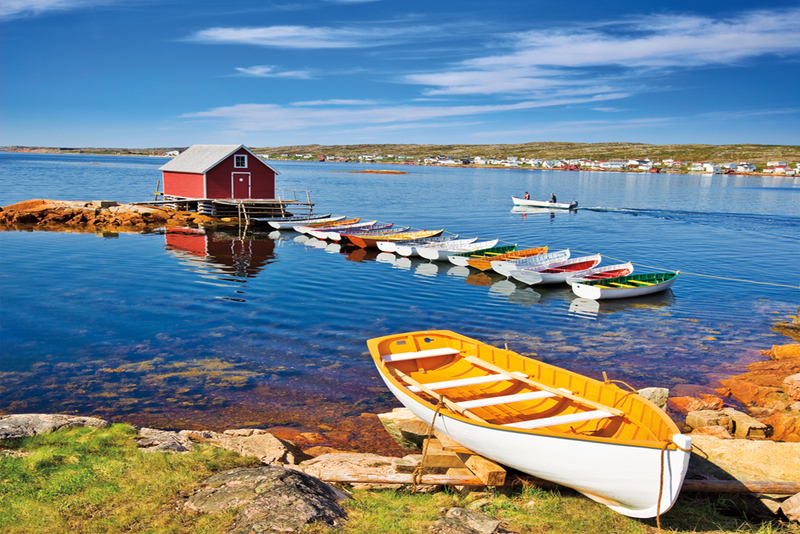 A primer: Newfoundland is an enormous island (a 12-hour drive from end to end) off the Atlantic coast of Canada; Labrador is part of the mainland, sitting to the northwest of Newfoundland. You have to either fly to Newfoundland or ride a ferry—and one crossing takes 14 hours, the other nine. Even places that aren’t far apart can take longer than you expect to travel between, since many of the roads curve along the coast, and the speed limit drops every time you pass through a community (these sleepy towns being precisely the appeal of this part of the world, of course, where people come to unwind). 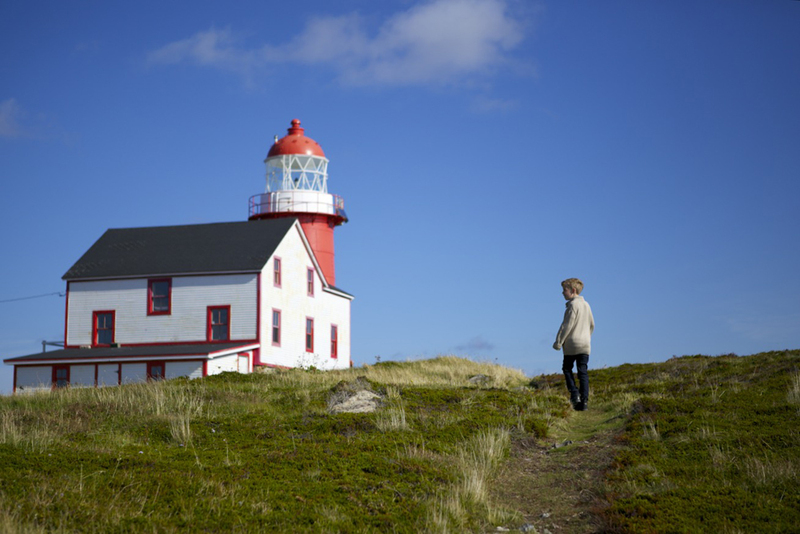 Ferryland Lighthouse—where my grandmother was born while her parents were lighthouse keepers there—arranges gourmet picnics made entirely on site, from bread to juices to desserts. Pick up your blanket and perhaps a few bird-watching books from the lighthouse, find a spot on the vast headland or any of its nooks and crannies, and the servers will scurry up and down the dramatic cliffs to bring your meal right to you. 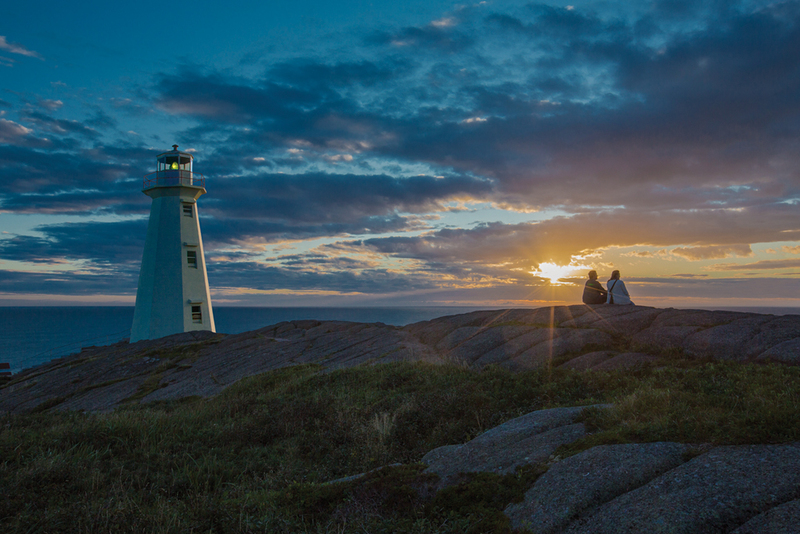 A sunrise at Cape Spear is hard to beat—perched on the most easterly point in North America, you’ll be the first one on the continent to welcome a new day. Knitwear. Check out Nonia in St. John’s, a collective of knitters established in 1924 to fund public health nurses in remote, outlying communities. Some members of the collective have been knitting for them for over 60 years. Layers (even in June, it can be chilly along the coast, especially when an iceberg drifts by), and a windbreaker for the coastal gusts that can pick up at any time.